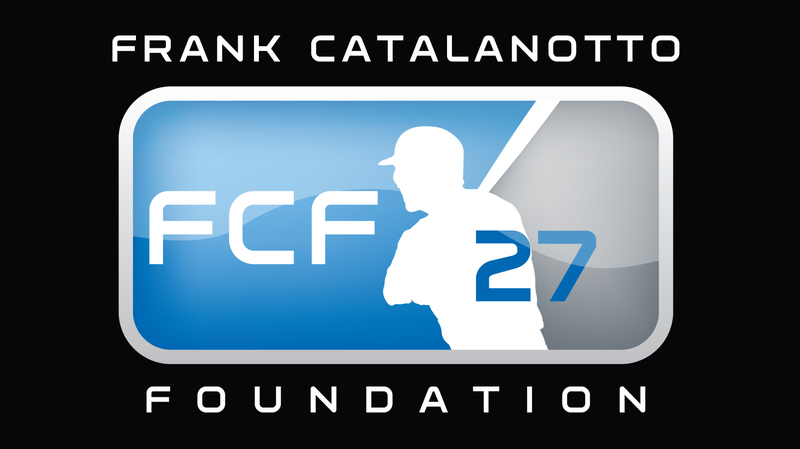 The Frank Catalanotto Foundation is an organization dedicated to raising awareness and aiding with the early intervention of vascular birthmarks. Frank and Barbara Catalanotto started this foundation driven by love for their daughter Morgan. One in ten children are born with a vascular birthmark. That’s 400,000 each year in the US. Together, we can help a tremendous number of young people and assist in minimizing the impact their condition has on their lives!